Pre-Construction. To be built. 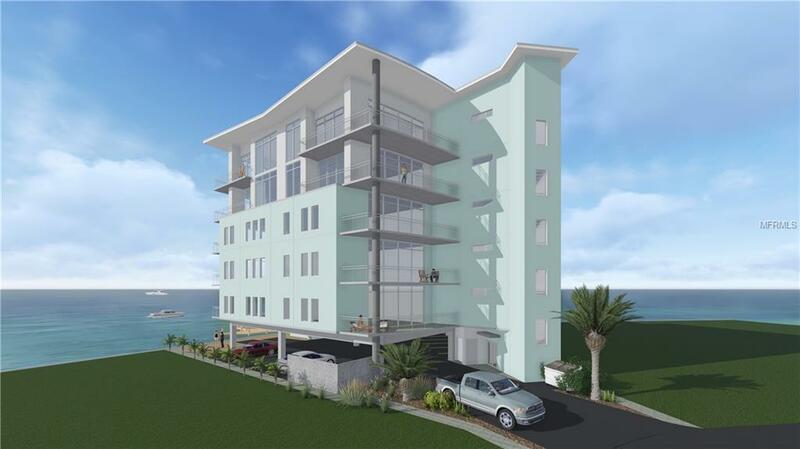 Sleek Contemporary Boutique Condo-Hotel, Coming in late 2020/21 located on beautiful Clearwater Beach overlooking exclusive area of Mandalay Channel.Fifth-floor Penthouse spacious corner unit features 2 wrap around balcony/patios (one facing East & one facing Southwest). 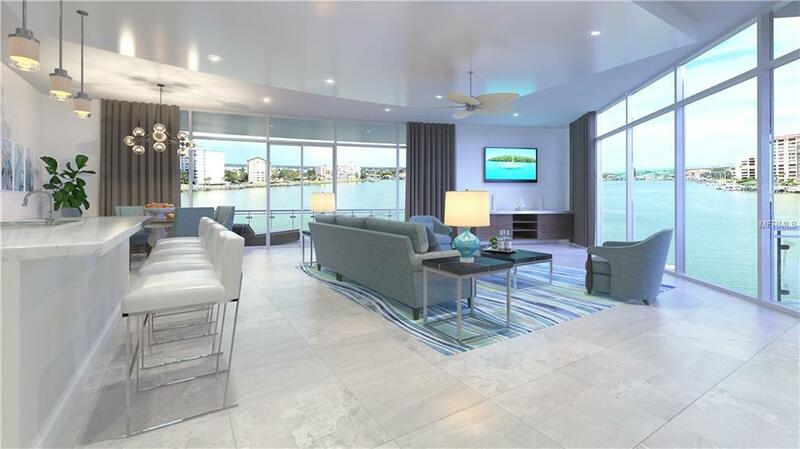 Oversized windows for water views.3 bedroom (1 Master) and 2.5 bathroom (1 Master Bath). Open floorplan (Kitchen, Living Room, Dining). Upgrades available for flooring and countertops. Washer and Dryer. Heated swimming pool. Bayside sitting area and fishing dock. Custom boat slips available for purchase to accommodate 100 + FT vessels. Fitness gym. 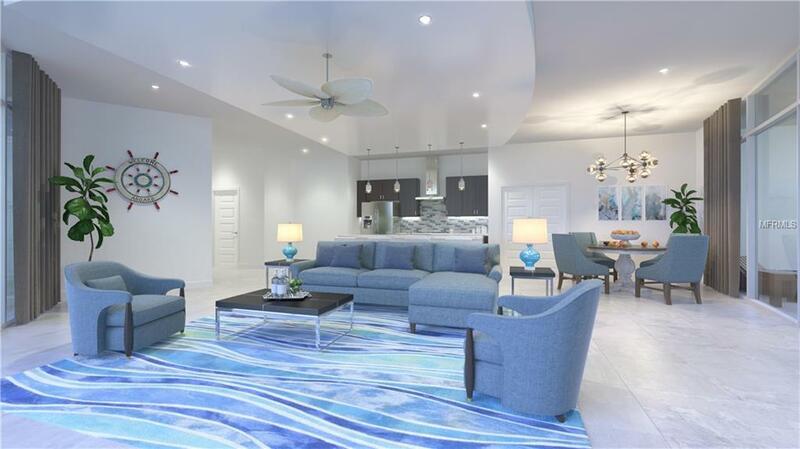 Parking spaces on ground level beneath building.Walking distance to North Clearwater Beach hub of fine & casual dining, island shopping, outdoor cafes. The residence is currently enrolled in the condo-hotel program and offers a great investment while still being available for your personal use, 30 days per visit (some blackout dates apply). Additional Water Information Custom Docks To Fit Larger Vessels. 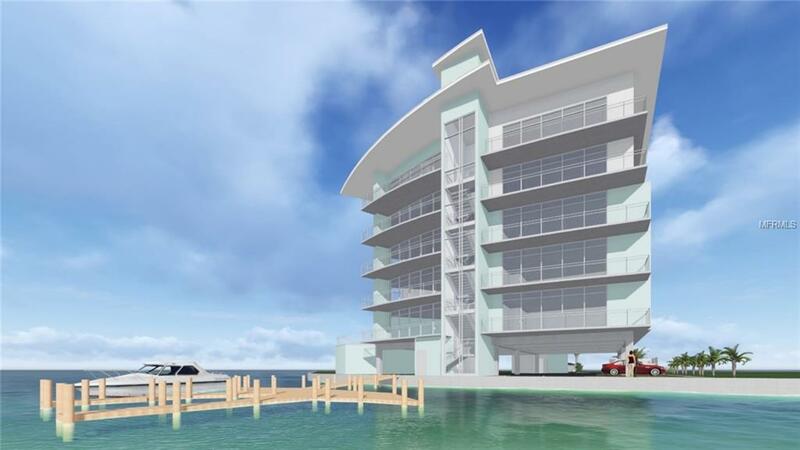 Boat Docks Can Be Purchased in Conjunction With The Purchase Of One Of The Condo Hotel Units.Direct Gulf Access Just Minutes Away.